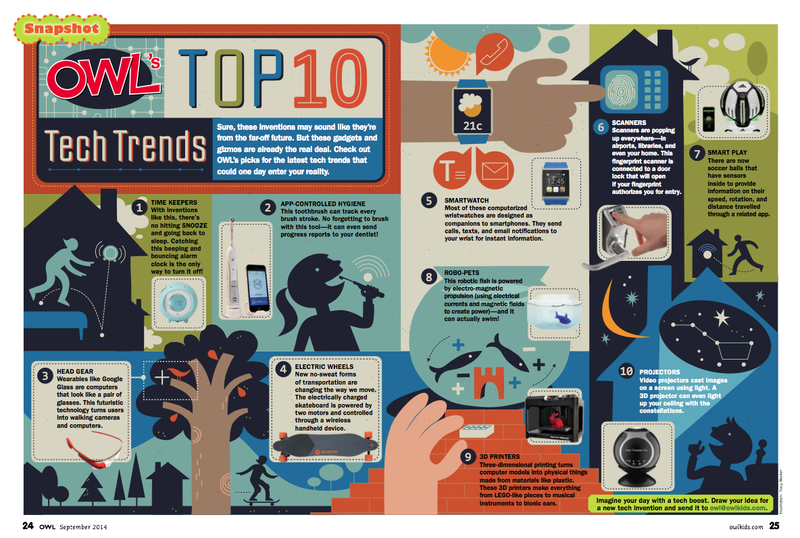 The Entertaining, Informative, Challenging, and Inspiring Magazine for Preteens. 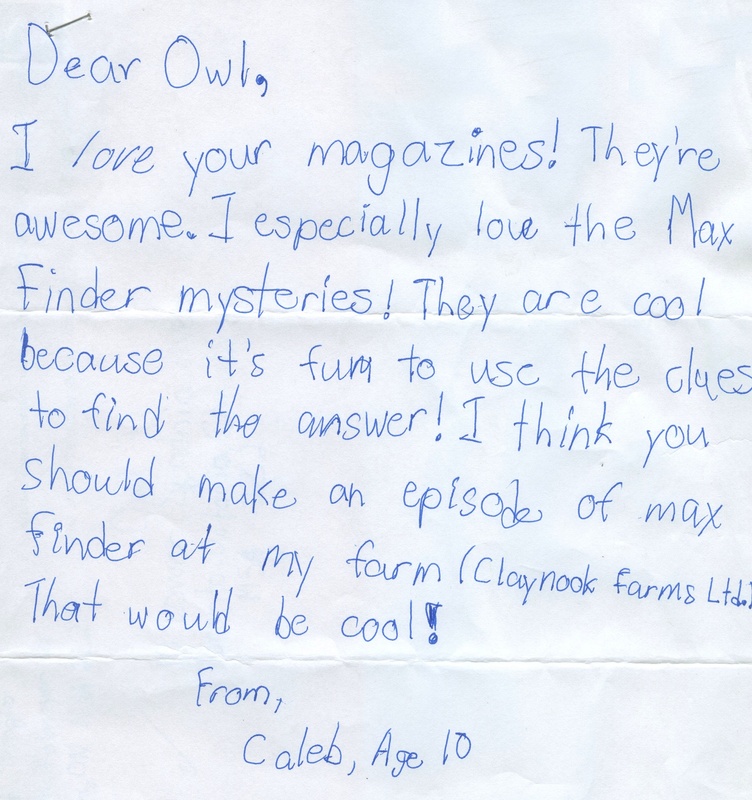 Since 1976, OWL has ignited the curiosities of kids ages 9 to 13. 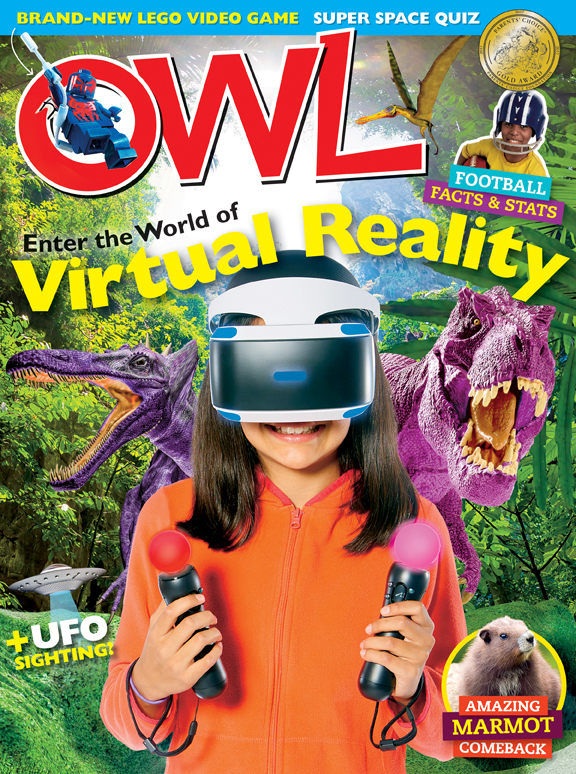 OWL continues to give children access to new information in a fun, age-appropriate and engaging way. OWL highlights elements of science, technology, engineering, art, and math to encourage kids to discover, explore, engage, and inspire. Unusual for its intended age group, OWL is loved by both girls and boys, identifying the core of what really matters to 9- to 13-year-olds and relaying it with a signature honesty, intelligence, and humour. 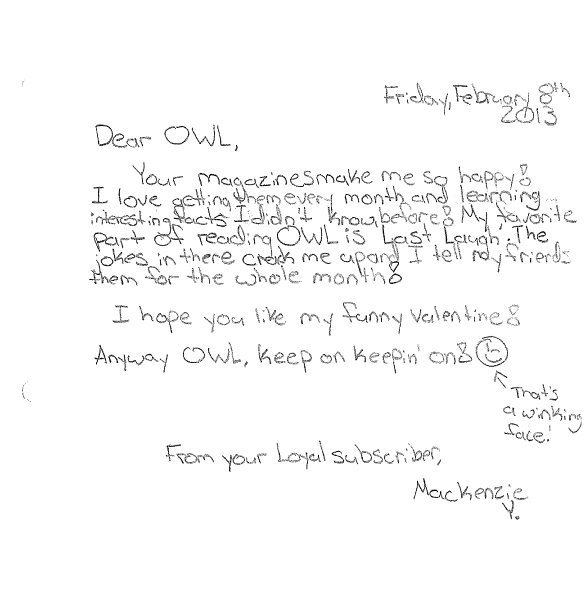 The Think Tank, OWL’s kids-only advisory team, gives the magazine’s staff valuable feedback and acts as a sounding board for new ideas. Curriculum experts ensure that the content complements the work preteens are doing at school, giving OWL readers the confidence and ability to be successful in their studies.